You’re first instinct might be to bury your face in its beautiful coat and have a good cuddle. 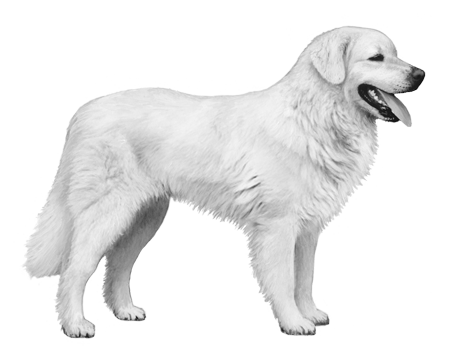 Upon first sight this breed may remind you of a Great Pyrenees, or Polish Tatra Sheepdog with its large, white and impressive appearance. And while you’re first instinct might be to bury your face in its beautiful coat and have a good cuddle, these dogs were originally bred for not-so-cuddly purposes. 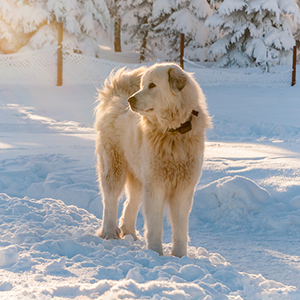 The Chuvach has been used since early times in the high mountain regions of Slovakia, the borders and on farms and as a livestock and human guard dog. 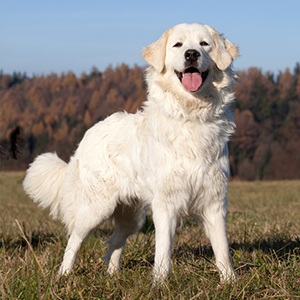 Their soft, thick, white double coat is nearly irresistible as is their long fluffy tail. 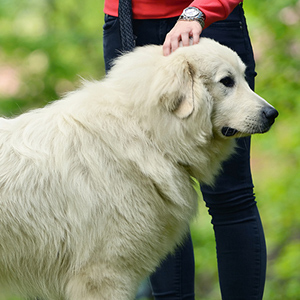 Surprising is how this giant-breed dog is still quite agile for its weight and size. 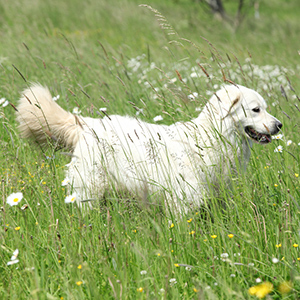 As those who have observed working and heading dogs know, quick movement can be the key to keeping your flock in line. Powerful yet calm, this faithful, courageous companion is noted as being affectionate with its human family. They were bred for being an alert guardian of the flock and so while they can be protective, they are generally not noted as being aggressive. 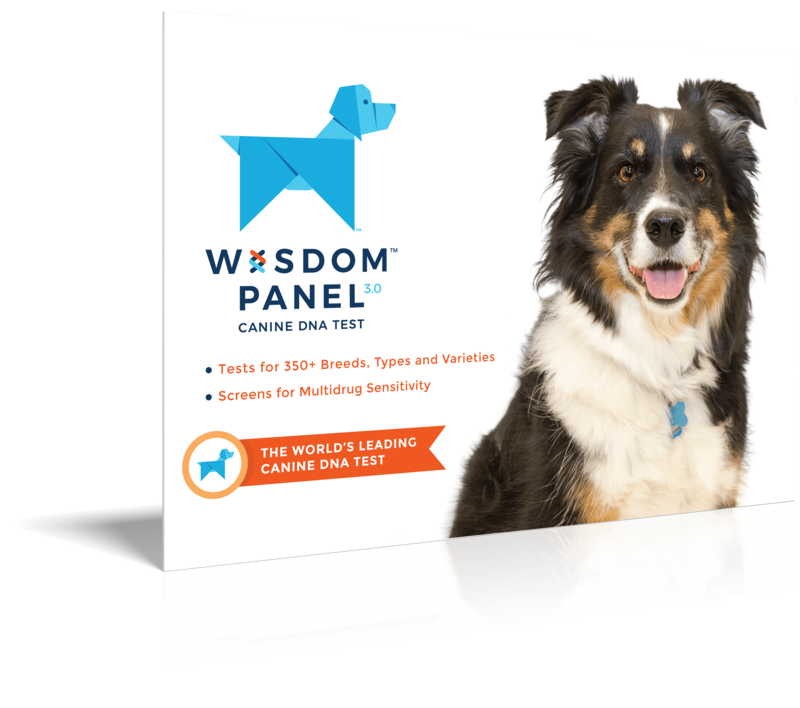 Independent and strong willed as well as very intelligent, they can be slightly stubborn and at their size, that can be a task for even the most well-versed owner.